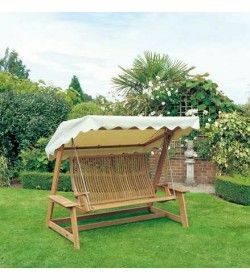 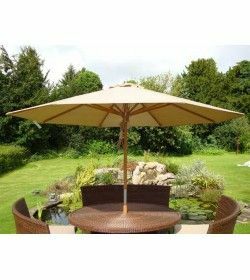 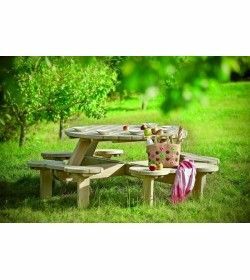 FSC Garden Furniture There are 15 products. 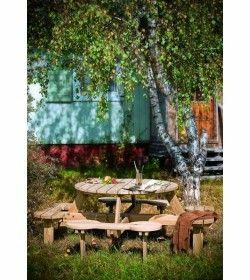 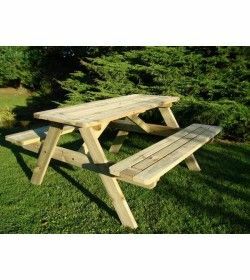 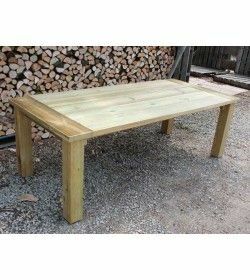 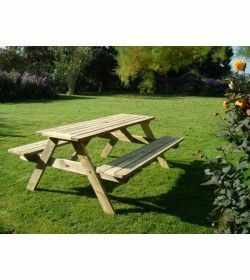 The enviromentall friendly FSC picnic table is ideal outdoor pub furniture and school picnic areas, this pine picnic table is strong and hard wearing. 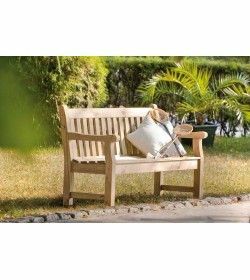 The bengal swing seat from alexander rose made from FSC teak hardwood, high back contoured swing seat, choice of natural, green or navy blue canopy. 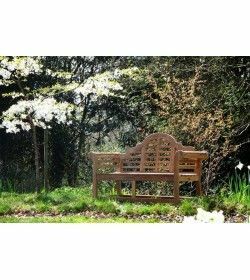 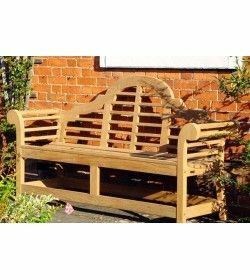 Originally designed by Sir Edwin Lutyens the famous 19th Century architect Lutyens Benches.